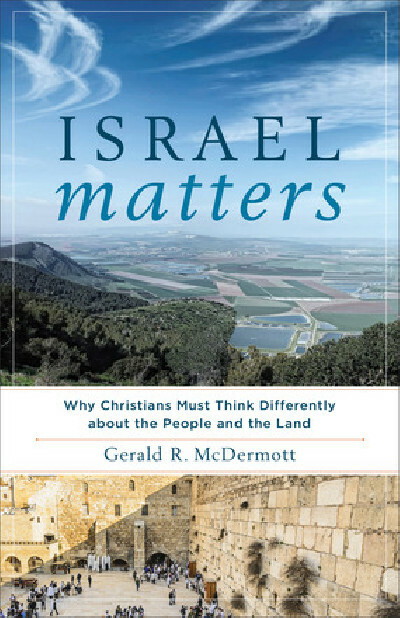 Israel Matters addresses the perennially important issue of the relationship between Christianity and the people and land of Israel, offering a unique and compelling "third way" between typical approaches and correcting common misunderstandings along the way. 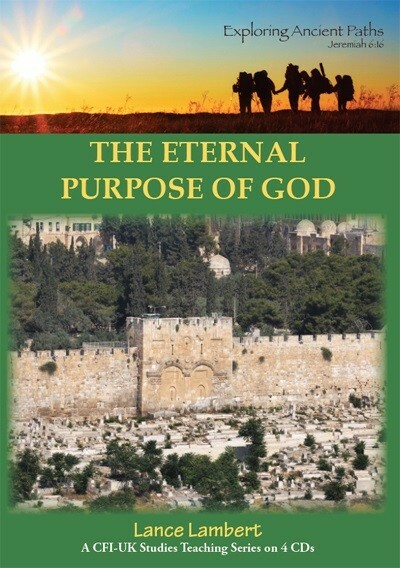 This book challenges the widespread Christian assumption that since Jesus came to earth, Jews are no longer special to God as a people, and the land of Israel is no longer theologically significant. It traces the author’s journey from thinking those things to discovering that the New Testament authors believed the opposite of both. 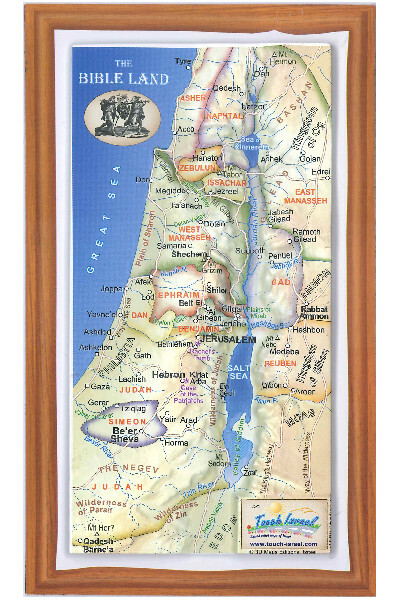 It also shows that contrary to what many Christians believe, the church is not the new Israel, and both the people and the land of Israel are important to God and the future of redemption. This book offers an accessible but robust defense of a "New Christian Zionism" for pastors and laypeople interested in Israel and Christian-Jewish relations. Gerald R. McDermott (PhD, University of Iowa) is Anglican Chair of Divinity at Beeson Divinity School in Birmingham, Alabama. He is also associate pastor at Christ the King Anglican Church. His books include The Other Jonathan Edwards: Readings in Love, Society, and Justice (with Ronald Story), A Trinitarian Theology of Religions (with Harold Netland), Cancer: A Medical and Spiritual Guide (with William Fintel, MD), Jonathan Edwards Confronts the Gods, and World Religions: An Indispensable Guide.